Have you already purchased a subscription? 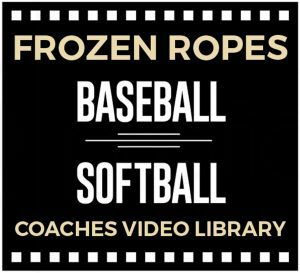 Click Member Login below and then return to the Coaches Video Library page. Don’t have a subscription? Click Purchase button below.